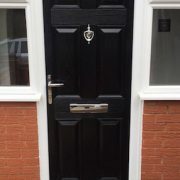 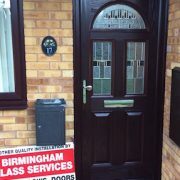 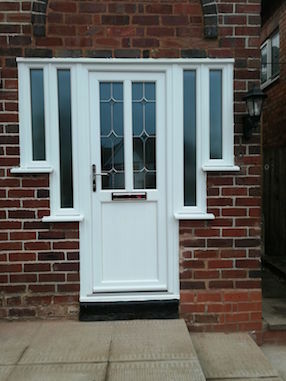 uPVC doors from Birmingham Glass are still the most popular entrance door on the market. 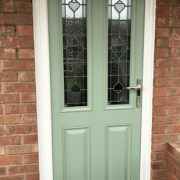 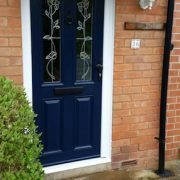 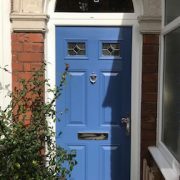 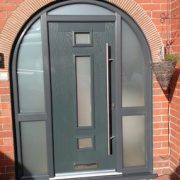 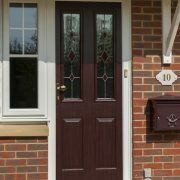 A wide range of styles, colours and glazing options enable every homeowner to personalise their new front door to suit their own tastes and fit in with their home’s character. 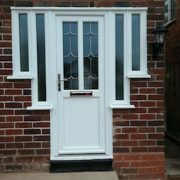 We supply a huge range of options, you will be spoilt for choice. 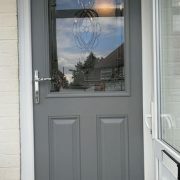 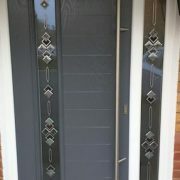 Combinations available include patterned glass, decorative panels for either half or the whole door. 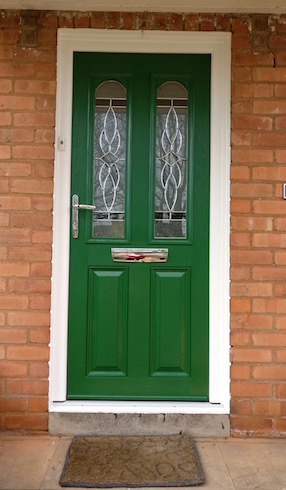 Composite doors from Birmingham Glass feature a solid timber core surrounded by a durable plastic skin. 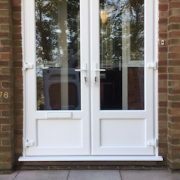 The interior is extremely strong and provides excellent levels of insulation while the exterior is weatherproof and requires minimal maintenance to keep it looking as good as new. 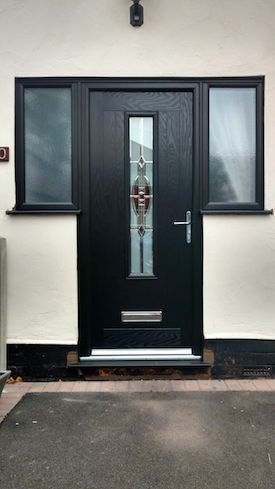 Their energy efficient uPVC frames enable our composite doors to achieve excellent levels of energy efficiency. 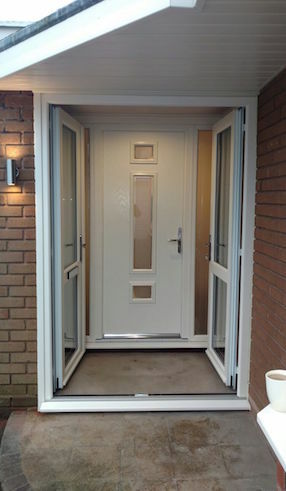 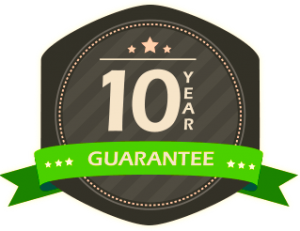 Their weather proof seal also improves insulation further enhancing their energy efficiency capacity. 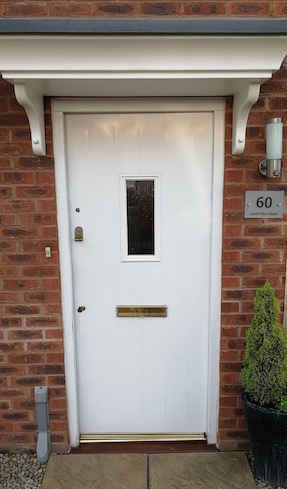 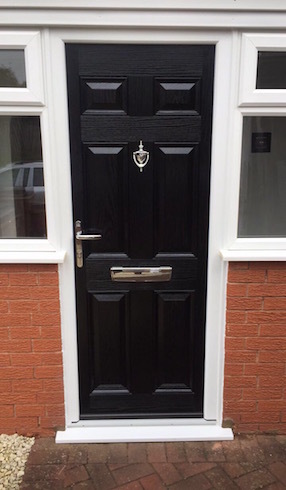 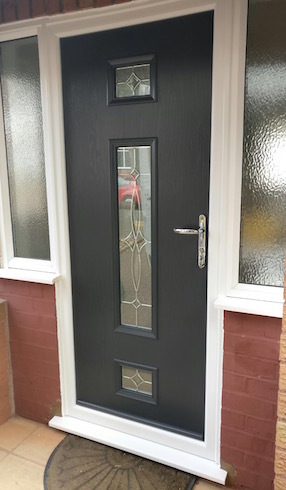 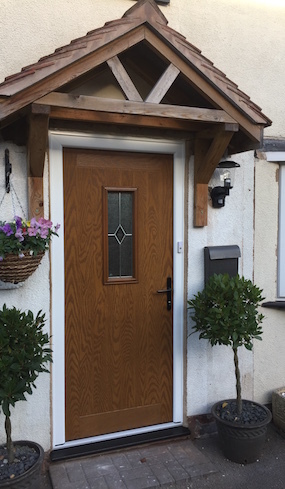 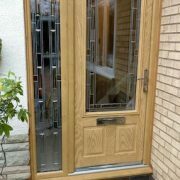 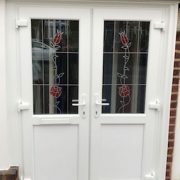 A composite door from Birmingham Glass is fitted with a high security locking mechanism with a solid timber core, thus providing peace of mind for the security of your home This combination of materials is what makes our composite doors so high performing.